We understand that whether in your home or in your business, your heating and air conditioning system is an important investment in your safety and comfort. Since 1939, Wolverton Air has been a leader in North Texas by providing professional service, repair and maintenance through our highly-trained, NATE certified technicians. 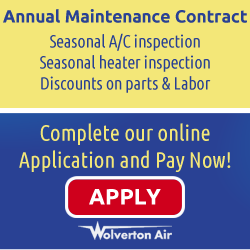 The team of technicians at Wolverton Air is trained and prepared to repair all makes and models of HVAC equipment. When your comfort system stops working properly, call Wolverton Air. We will perform a complete diagnostic of the problem, and explain all of your options before completing the work, helping you understand our recommendations – and getting the best result at the greatest value in the fastest time possible. You can be assured that we will recommend the solutions that best fit your needs and budget, and that any repairs will be completed correctly – the first time. Building a new home? Remodeling? Now would be a great time to upgrade your HVAC system! Wolverton Air will work with your builder or remodeler, or if you're looking for one check out our list of fantastic builders. Need a new unit? Is your unit 10 years old or more? Are your electric bills really high? Wolverton Air offers free unit replacement estimates on both residential and light commercial units. Our experienced comfort experts will look over your system to give you the best possible price! Does energy efficiency matter to you? Is your old noisy unit keeping you up at night? 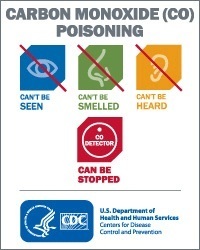 Are you uncomfortable in your home even when the heating and air conditioning are running? 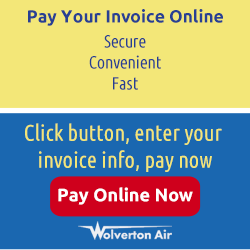 If you answered yes to any of the above give Wolverton Air a call today, and let us help you resolve the problems you're having. We have great financing options available with approved credit to accommodate any budget. Call 1-800-905-2665 for details!